Many people drink underage, whether it’s in college at a party or even in high school. Even though it is illegal to consume alcohol when you are under 21 years of age, the truth is, it still happens. One of the worst things that can happen to a minor is to get an underage DUI on their record, or, even worse, potentially cause a crash that kills someone while driving drunk. An Underage Drinking and Driving Offense (UDD) are taken very seriously for many reasons and the punishment is severe. Minors tend to binge drink when they do and their Blood Alcohol Content is on average 5 times higher than the legal limit (.40 BAC). 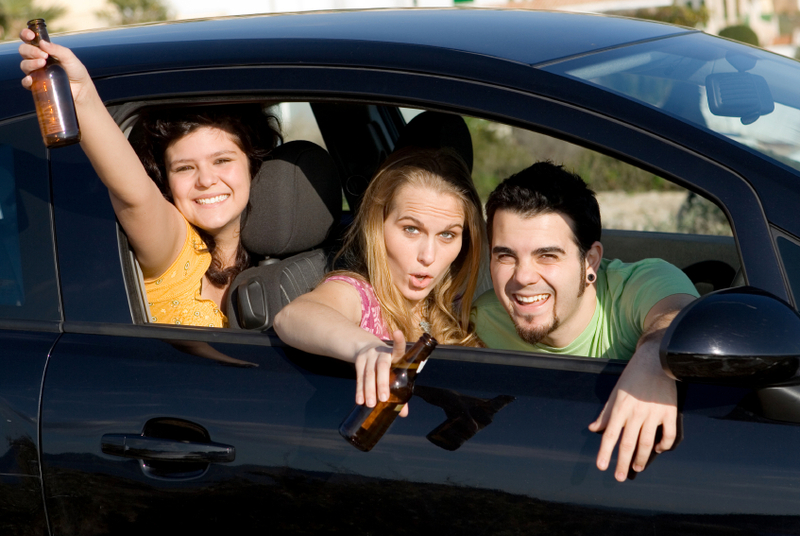 About 10% of licensed drivers under 21 are also responsible for 17% of all fatal alcohol-related crashes. Minor drivers in Colorado will receive a UDD if their BAC level is .02 to .05. If they have a BAC over .05, they will be charged as an adult. Adults will normally receive a DUI for .08+ BAC and a DWAI for a .05 BAC. All states don’t require proof that the minor was drunk, just that alcohol was present in the system and this can be presented through a Breathalyzer or blood test. Many states have strict zero-tolerance laws on UDDs, even if the minor had permission from their legal guardian. When is Underage Drinking Allowed? Underage drinking is allowed in certain circumstances, but most situations do not allow for their ability to be impaired and if it did, then it would be the responsibility of the guardian to not allow their minor to drive. Minors are allowed to consume alcohol in a private premise that doesn’t sell alcohol with the consent of a legal guardian. They are also allowed to drink for religious purposes like consuming wine for a religious ceremony. If a doctor is administering a medical treatment that requires alcohol for medical purposes then the minor may drink. Lastly, for educational purposes like culinary school, a minor may drink. It’s also important to point out that if a minor is calling 911 to report a medical emergency that affects another underage drinker, then they will not be penalized. If an underage drinker is consuming alcohol for any reason besides the above and decided to drive, they will be punished. The consequences of a UDD will depend on whether or not it is the minor’s first offense or second or more and the BAC level. If it is their first offense with a BAC between .02 and .05 percent, then they will be charged with a Class A Traffic offense with no jail time, a fine up to $100, up to 24 hours of community service, and possibly substance abuse treatment. They may also receive a Minor in Possession (MIP) charge with a fine up to $250, up to 24 hours community service, and potentially an alcohol evaluation, education, and/or treatment if this is their first offense. 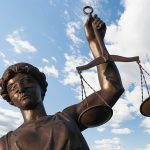 Any minor that is receiving their second offense would receive a Class 2 Traffic Misdemeanor with up to 90 days in jail, a heavier fine, and other similar punishment to a first offense. With a BAC over .05, the minor would receive adult consequences, which include jail time up to 1 year, a fine up to $1,000, and a license suspension up to 9 months for their first offense. Other charges a UDD or DUI could receive are: child endangerment, moving and vehicle violations, and distributing alcohol to other minors. Aside from criminal charges, everyone convicted of a DUI and UDD are required to inform their car insurance companies, which may terminate your policy or significantly increase the premium for several years because of the liability. If you or a loved one has been charged with an Underage DUI or UDD, it’s important to act fast and consult with an experienced DUI attorney as soon as possible. Contact our Boulder DUI Attorney at The Clark Law Firm today for a FREE initial consultation at 303-444-4251.